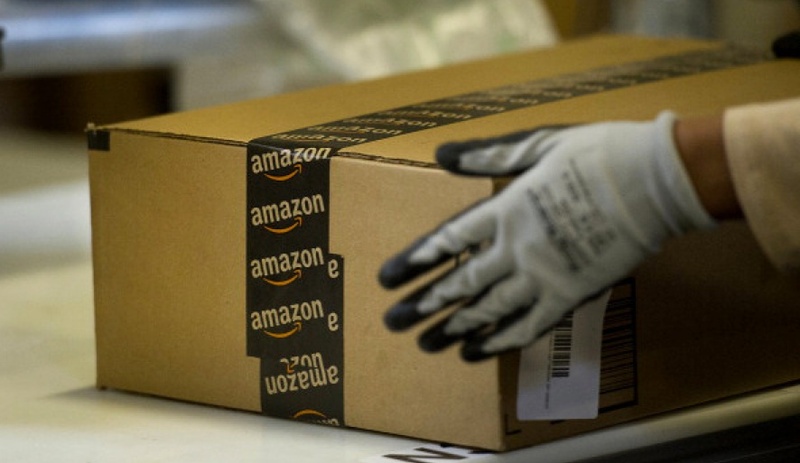 Amazon, the American online retailer, is being criticized for withholding deliveries of a book on Taib Mahmud, the governor of the Malaysian state of Sarawak. Taib, as you will appreciate, is using British law on defamation where he has no advantage. He has no political power to halt the book on the global turf. The rethinking on the marketing of this controversial book was likely the fact that Amazon has been shown that it is not only Taib who might be instituting legal action but the string of other big brand names in the financial industry who have been implicated in the book. UBS, HSBC, Credit Suise, Goldman Sachs, Duetsche Bank, to name a few, would have a bone to pick for the outrageous slanders hurled at them. While the book was globally released on 3 November 2014, Amazon UK postponed the release date to 27 November. It remains unclear, however, if any of the ordered books have been delivered at all by Amazon, even from its US headquarters. A Swiss customer, who ordered the book in mid-November from the retailer in the US, has been notified that the book has not been shipped. “We need a little more time to provide you with a good delivery estimate“, the customer has been told.